Affordable Lawn Care & Lawn Maintenance in Fredericksburg VA, Stafford & Spotsylvania Counties. Improve your curb appeal and the overall look of your entire property. 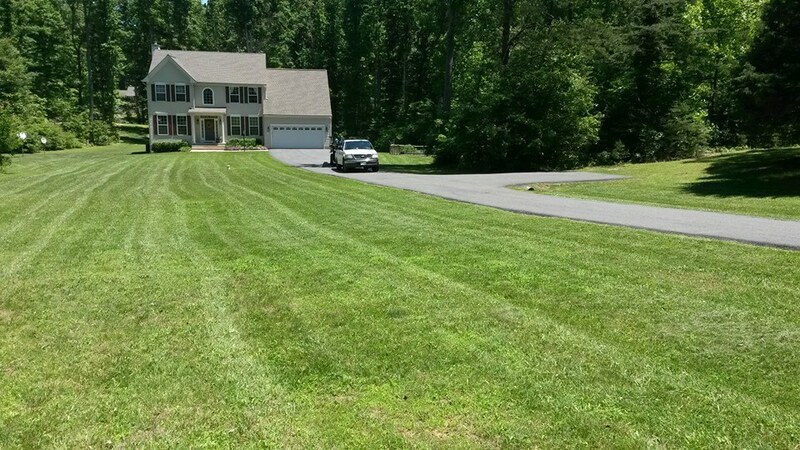 We are the local expert go to provider for lawn care services in and around the entire Spotsylvania area. Anyone can cut grass. But not everyone can mow a lawn. 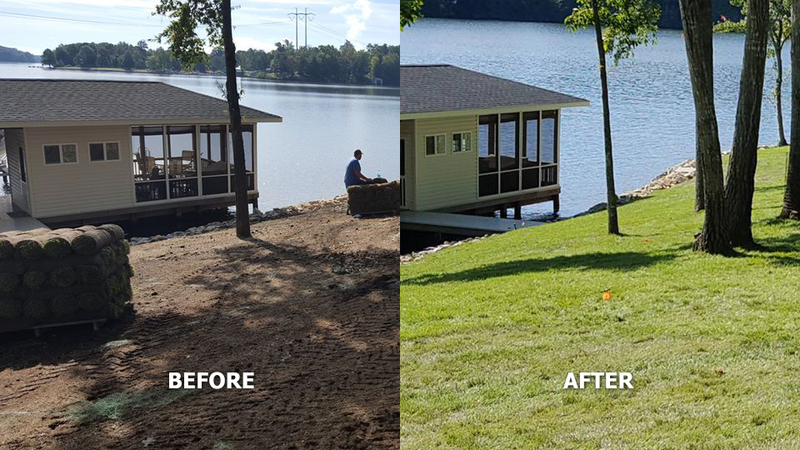 Our expert team will provide the skills and experience needed to properly care for all of your landscaping. Keeping all of your grass healthy and vibrant all year long.